Hiro was the emotional core of Disney’s Big Hero 6 and his transformation from an unfocused and grieving brother to the hero of the film makes him one of Disney’s most unique animated characters of late. 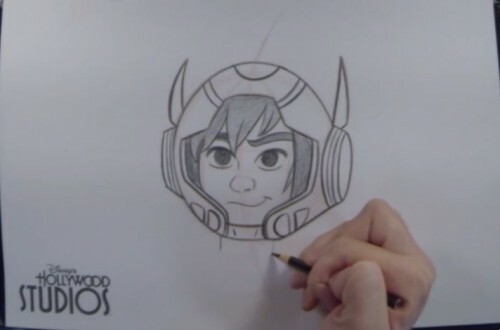 Disney is continuing their excellent “Learn to Draw” series with a lesson on how to draw Hiro from Big Hero 6. 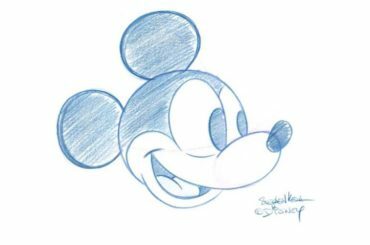 Here’s character animator Brian James Fichtner from the Animation Academy in Magic of Disney Animation at Disney’s Hollywood Studios with the detailed, but easy to follow, instructions. Did you break out your own pencil and paper and give it a shot? Who knows, you could have a hidden talent. Previously: Learn to Draw Baymax from Big Hero 6.